This '90s shoe trend is back! 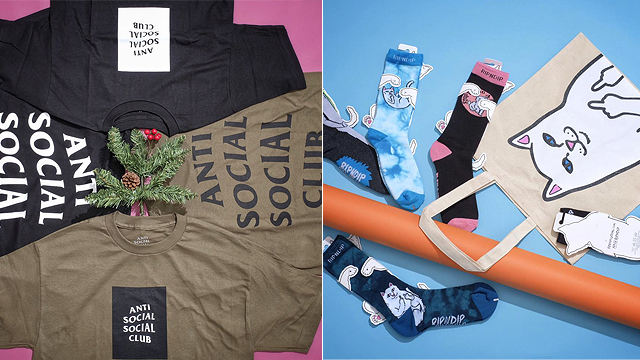 (SPOT.ph) Aaand it looks like we're officially back in the '90s. In 2016, denim jackets, chokers, pins, and off-the-shoulder tops made a major comeback. 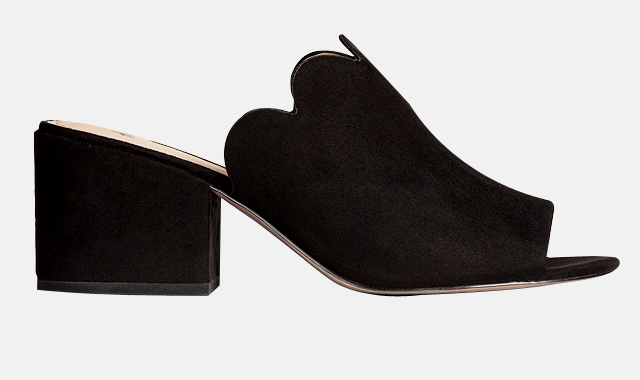 Now, another '90s footwear trend is starting to make its presence felt (again) in the fashion world: Mules. 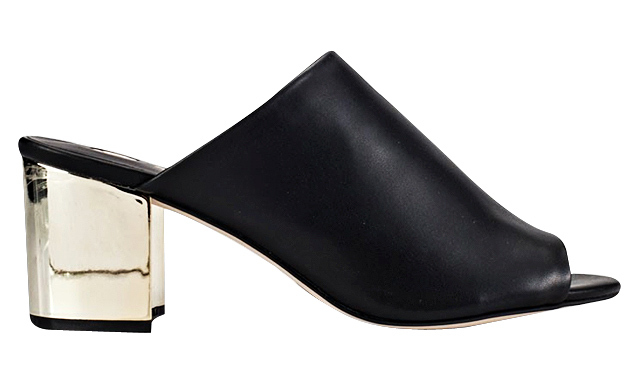 We round up 10 stylish heel mules that will give your look a touch of nostalgia. Keep your look elegant with this chic scalloped pair. 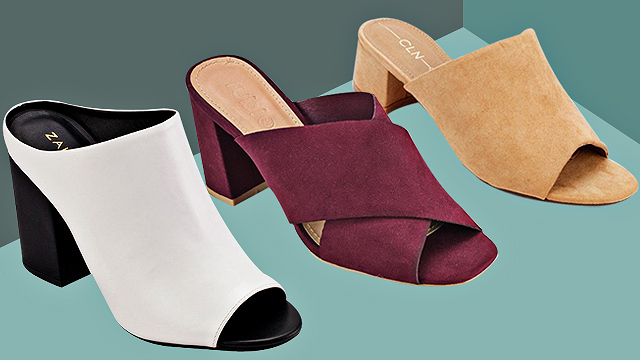 Stand out from the crowd with these statement white heel mules. Slip into this simple but sophisticated pair with a heel that will surely catch people's attention. Going on a date? This marsala pair will give your look a touch of romance! 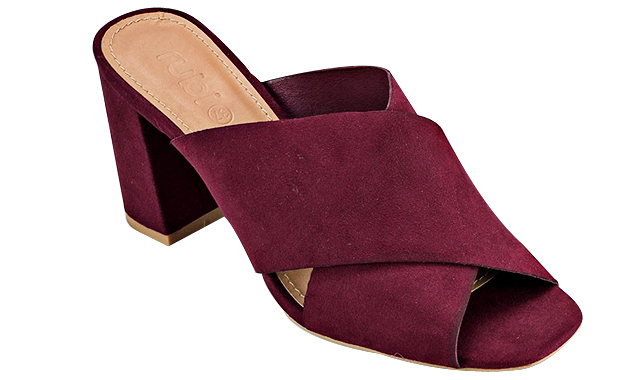 These mid-heel mules are perfect for your casual outfits! 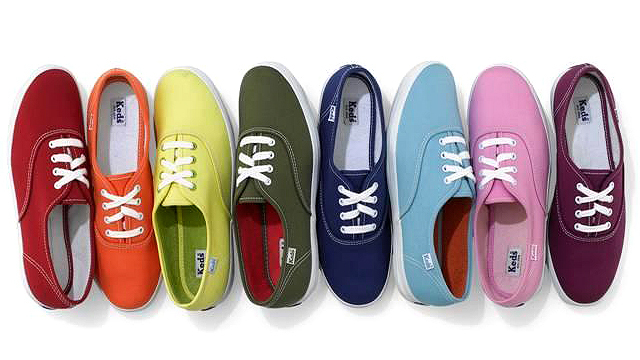 It'll keep you looking comfy and on-trend while running errands. 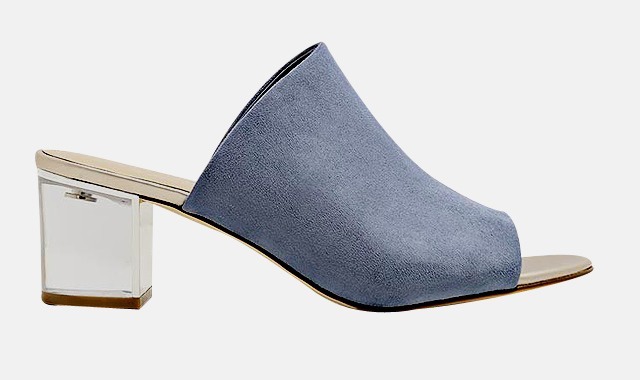 Go all-out '90s with these cute denim mules! Let your feet be the life of the party with this festive pair. 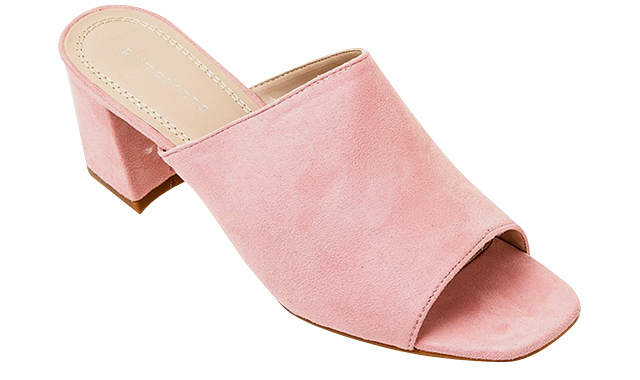 Hop on two trends at once (and look amazing) with these pastel pink mules. This Serenity-hued pair reminds us why we fell in love with the color in the first place. We're totally loving the Cinderella-inspired glass heel! 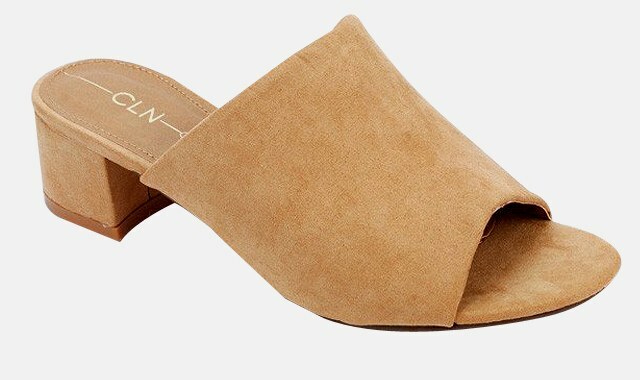 Add some flair to your OOTD when you slip into these camel-colored mid-heel mules.